The forests are the Finns’ soul and bread. Ordinary Finns own a huge part of Finnish forests. Family forest ownership is a success story, and it has great significance for the national economy. 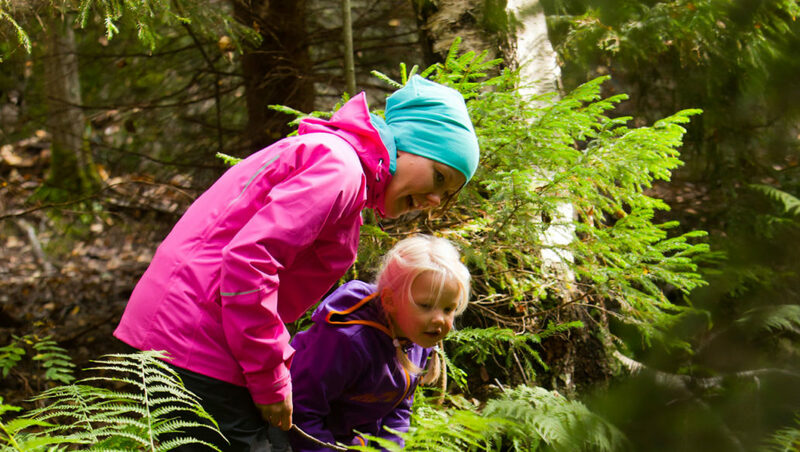 Finnish forest ownership and forestry are, above all, about values and traditions. For example, the extensive Everyman’s Right to use forests for recreation was born when it was still necessary to pass through the properties of others to get where you were going. Everyman’s Right, the age-old privilege, means that anybody may hike, camp, gather mushrooms and berries in all forests – regardless of who owns them. 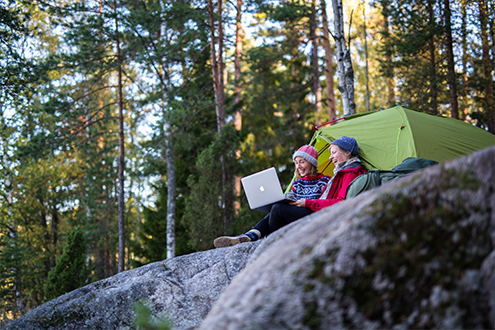 Almost every Finn spends time in outdoor pursuits weekly in order to seek refreshment from nature. Finnish forest management relies exclusively on tree species native to Finland. The most common and economically important trees are spruce, pine and birch. Finland produces wood-based products for hundreds of millions of people. The growth in the demand for printing has slowed in developed countries, which allows new forest industry products and services to be developed and competitive advantages to be improved. Finnish forest industry groups are among the world’s biggest. The three largest are well known globally: Metsä Group, Stora Enso and UPM. 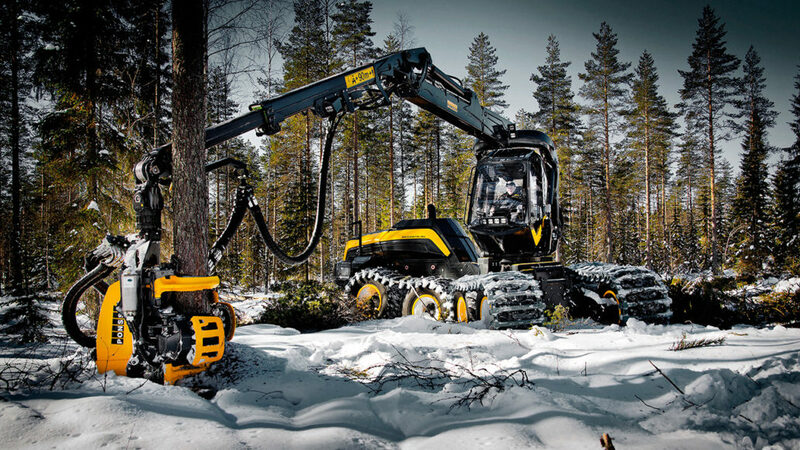 The Finnish forest cluster is the leading producer of forest industry equipment and services. The forest industry actively searches for new products based on wood material: plastics, composites, liquid fuels, nanocelluloses and lignin, medicines and textile fibres can already be produced from wood. Wood based bioenergy can substitute fossil fuel energy. The forestry industry produces most of their energy from wood residues coming from the processes. 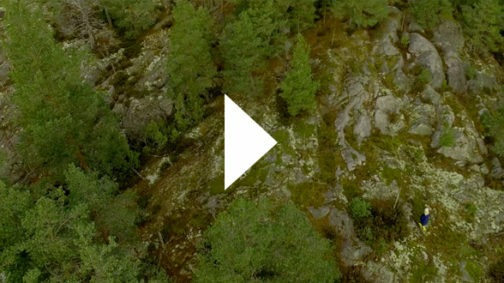 Finland is the world leader in forest technology and research. Companies and universities make use of laser scanning, satellite imagery, the industrial internet and Big Data analytics. 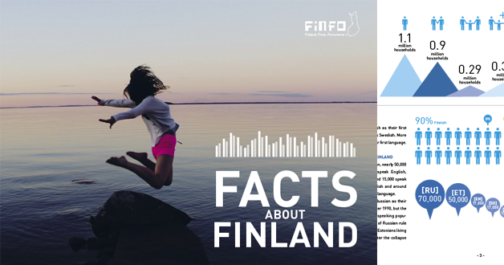 Finland’s rise to prosperity is based on our expertise in using renewable natural resources in a sustainable way. Forests have always formed the basis of our way of life and we ensure the ecological sustainability of our forests. We manage the balance between sustainability and utilisation with our forest legislation, government decisions and certification, extensive nature management of commercial forests and, of course, conservation. There is a net gain for every tree species in Finland. For every tree harvested three new tree seedlings are planted. With a 20% share the forest industry is Finland’s main export sector. Close to 90% of Finnish commercial forests are certified under a PEFC endorsed scheme. Two thirds of Finnish forests are owned by ordinary families. They produce over 80% of the wood used by the forest industry. 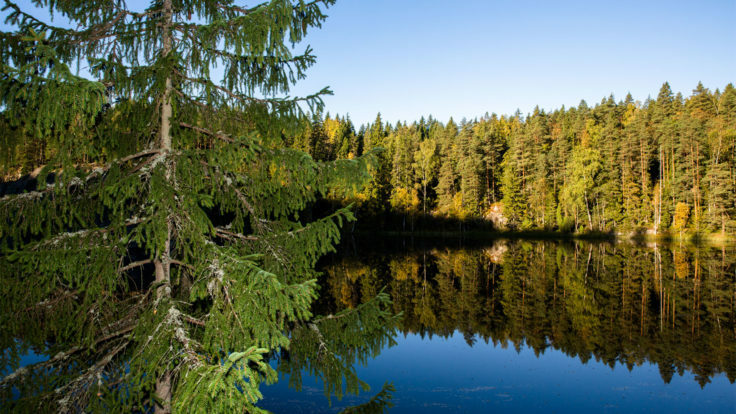 15% of Finns own forest – there are some four hectares of forest per each Finn. There are around 400,000 family-owned forest estates in Finland – with a medium size of slightly over 30 hectares.